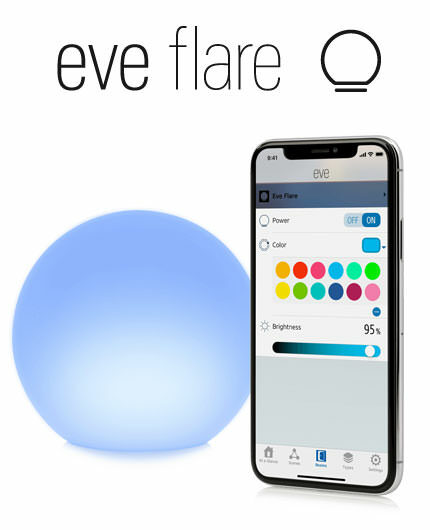 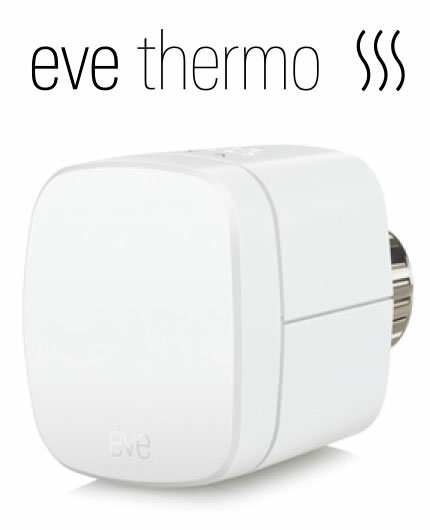 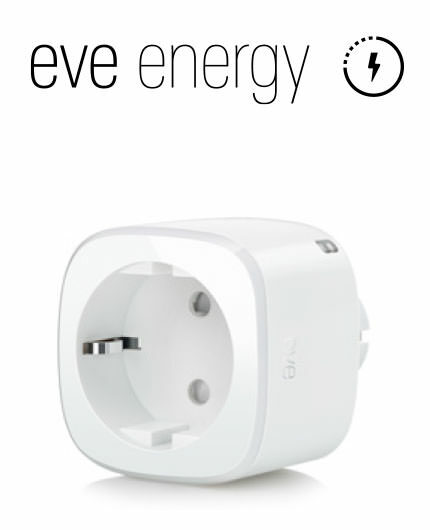 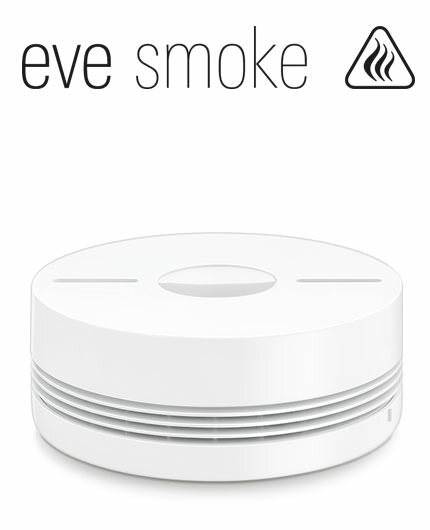 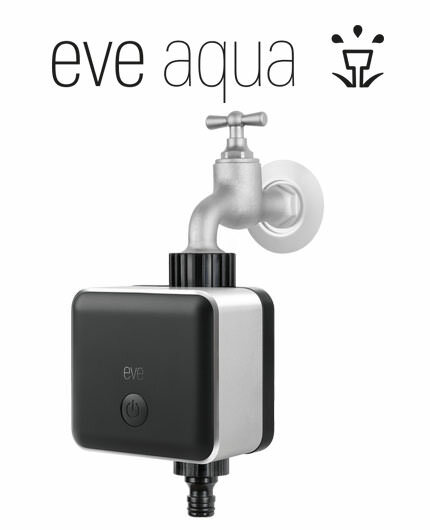 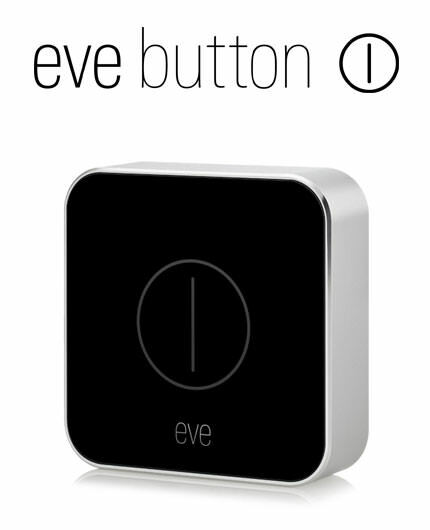 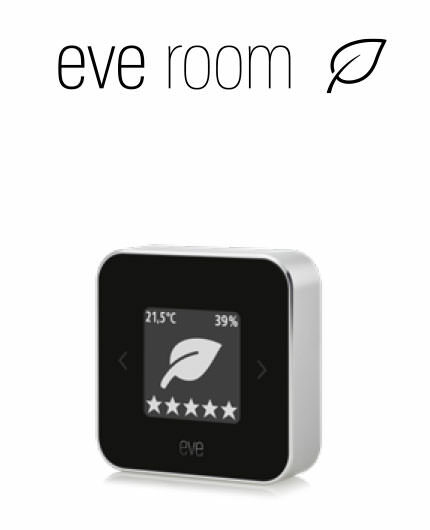 Eve is a growing ecosystem of connected accessories designed exclusively for the HomeKit-enabled household. 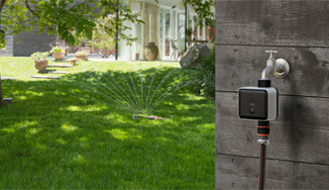 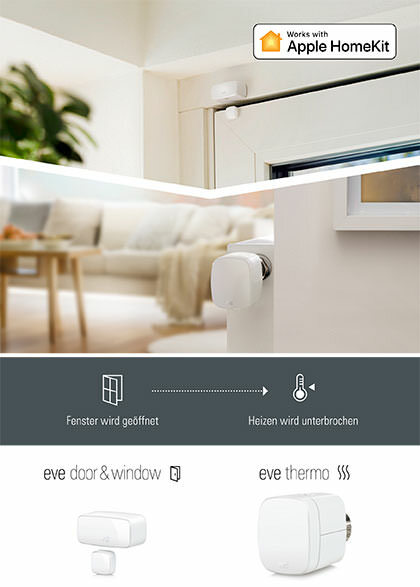 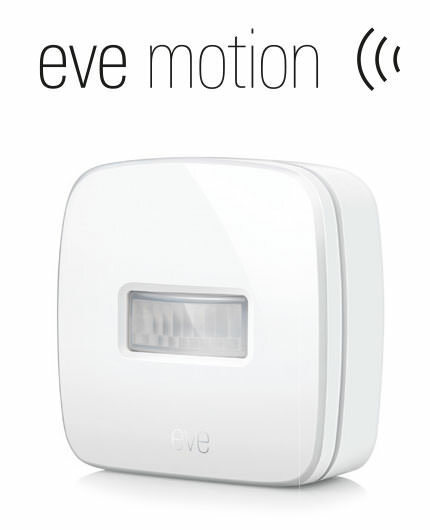 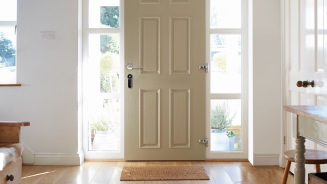 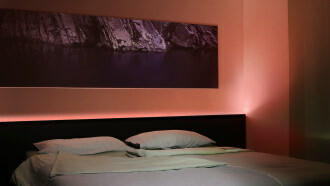 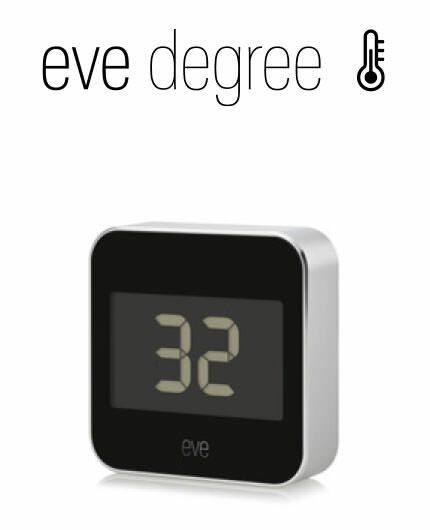 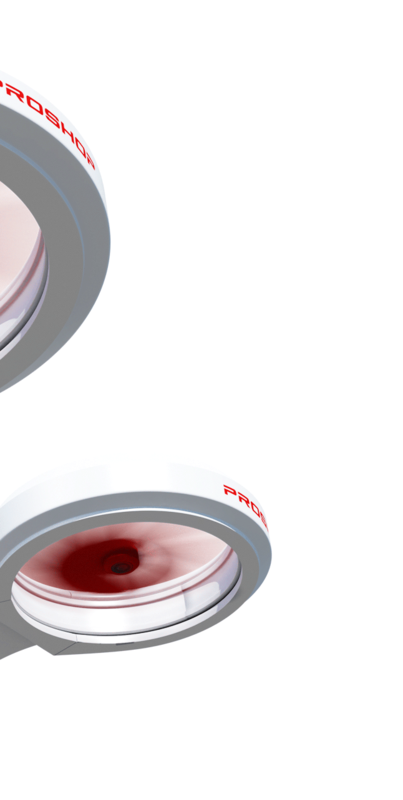 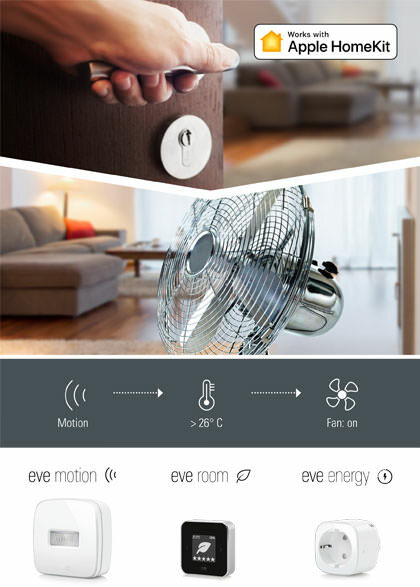 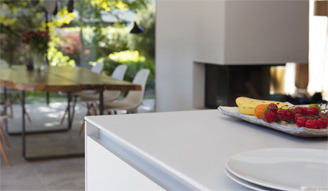 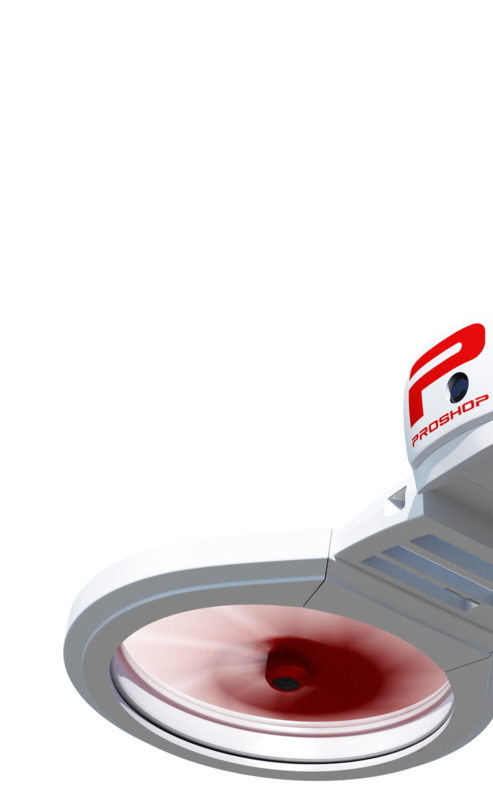 From controlling and automating devices and appliances to monitoring your indoor and outdoor environments, each Eve accessory brings a unique set of features to the table. 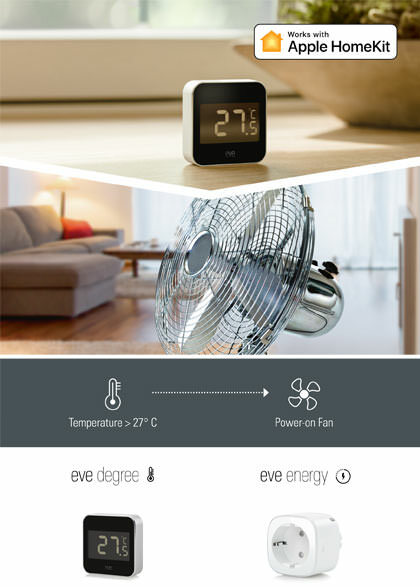 All of which you access via any iPhone, iPad, or Apple Watch in your home. 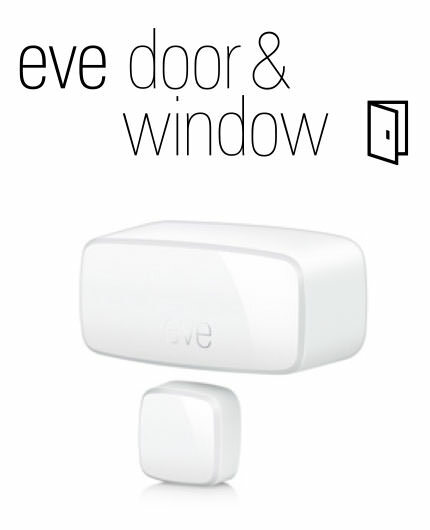 One Eve accessory alone makes life easier. 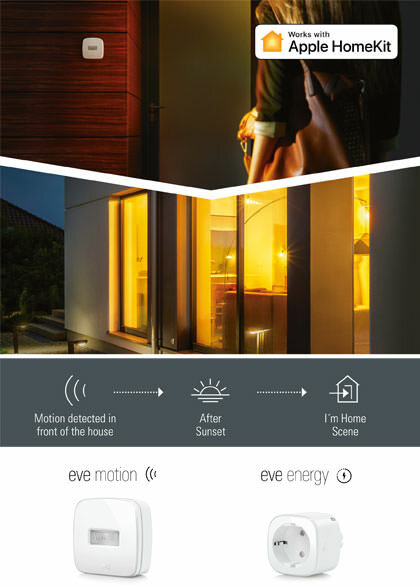 But the real magic happens when multiple HomeKit-enabled accessories collaborate in scenes. 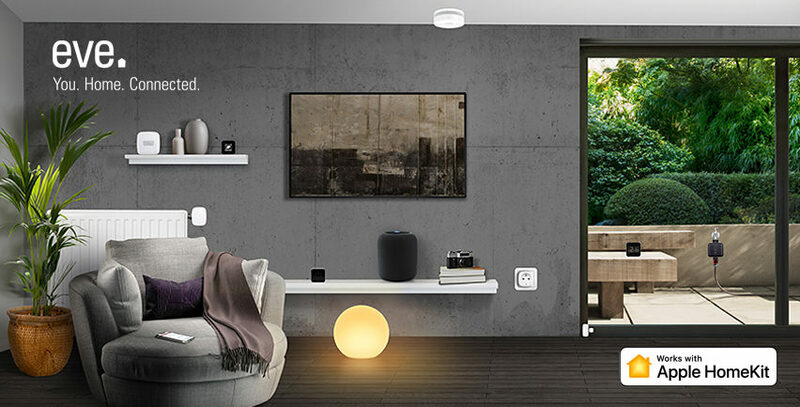 All HomeKit-enabled accessories are compatible with each other.